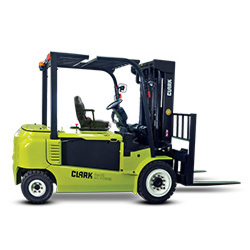 Looking for a CLARK Forklift Dealer in the Mid-Atlantic region? 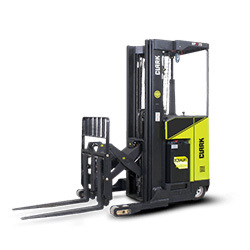 Conveniently located in York, PA, Mid Atlantic is your authorized CLARK forklift dealer for Central PA. 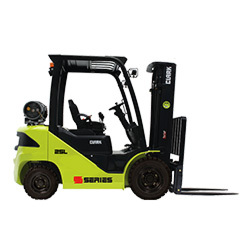 Presently, there are over 250,000 lift trucks operating in North America and 350,000 units operating worldwide. 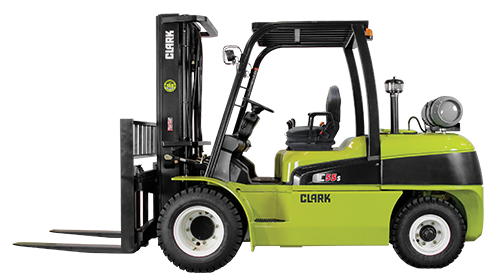 For the past nine decades, CLARK has been one of the industry’s most progressive and responsive manufacturers, continuously seeking innovative ways to improve product, expand service and provide value to its customers. 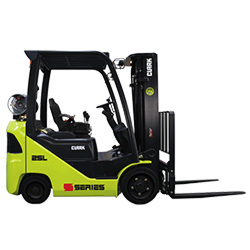 Call (888) 383-LIFT or click here today for more information on CLARK Forklifts! 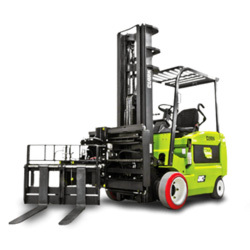 Minimized service costs keep uptime to a maximum. 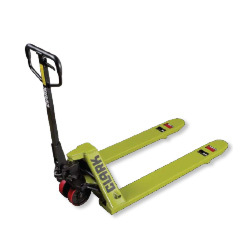 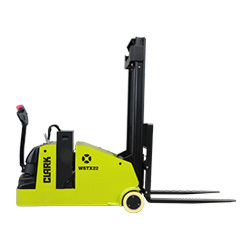 Great for narrow aisle applications w/ combined shipping/receiving operations. 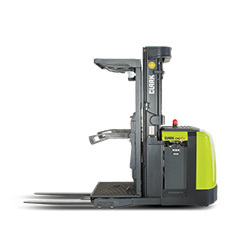 The NPX family of reach trucks is designed to meet the performance and reliability requirements of today’s demanding applications.